The improvements of the X-T2 revolve over AF and video, with the AF system being boosted up to a whopping 325 AF points (there were only 49 in the X-T1.) Out of these 325, 169 has phase detection. 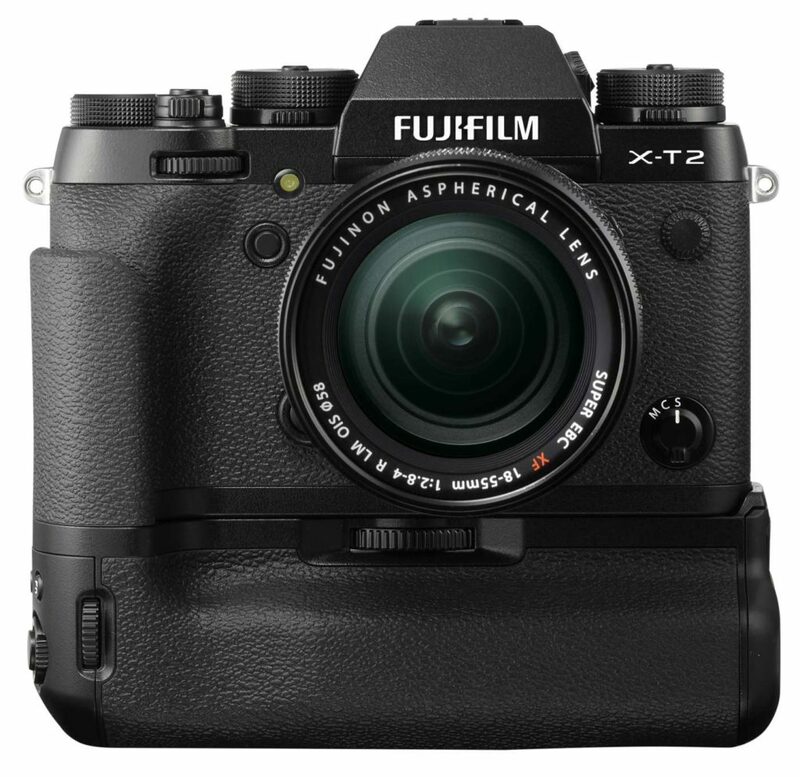 Fujifilm claims that the X-T2 will be able to focus down to light levels of -3EV. On the video side of things, Fujifilm’s video capabilities were previously sub-par on the previous X-cameras, so I am surprised that the X-T2 will have 4K 30fps video recording capabilities. I am not sure how that performs, though. It does look like Fujifilm is serious about video on this camera, providing a 3.5mm microphone socket, on-screen audio-level monitoring and even a F-Log flat tone curve for easier post-processing. Mic levels can be adjusted by means of a customisable button. The EVF has the same resolution as the X-T1 with 2.36 million dots, but the refresh rate has been increased up to 100fps in Boost Mode. The display lag time has also been reduced to 0.005s. Blackout time has been halved from that of the X-T1 due to parallel processing of the live view and fast shutter charging, allowing continuous shooting up to 5fps in Live View. Brightness has been doubled on the X-T2’s EVF and there is now a auto-brightness function to allow easier viewing in bright lighting conditions. Another improvement is in the rear LCD—whereas on the X-T1 you can only tilt up/down, the X-T2’s LCD also flips to the right for waist-level viewing when shooting in portrait mode. Finally, a special Vertical Power Booster grip is also available for the X-T2, which lets you use a total of three batteries (two in the grip, one in camera) for an increased maximum burst rate of up to 11fps (from 8fps) and 4K video recording up to 30min (from just 10.) Of course, this also lets you shoot many more shots than you can with a single battery. Like the X-Pro 2, the X-T2 also features a joystick control at the back for controlling the settings or navigating the UI. This, in my opinion, beats the rather mushy d-pad of the X-T1. Photographers who like old school cable releases might like to know that the X-T2 now has a threaded shutter release button which allows you to use these mechanical shutter releases. 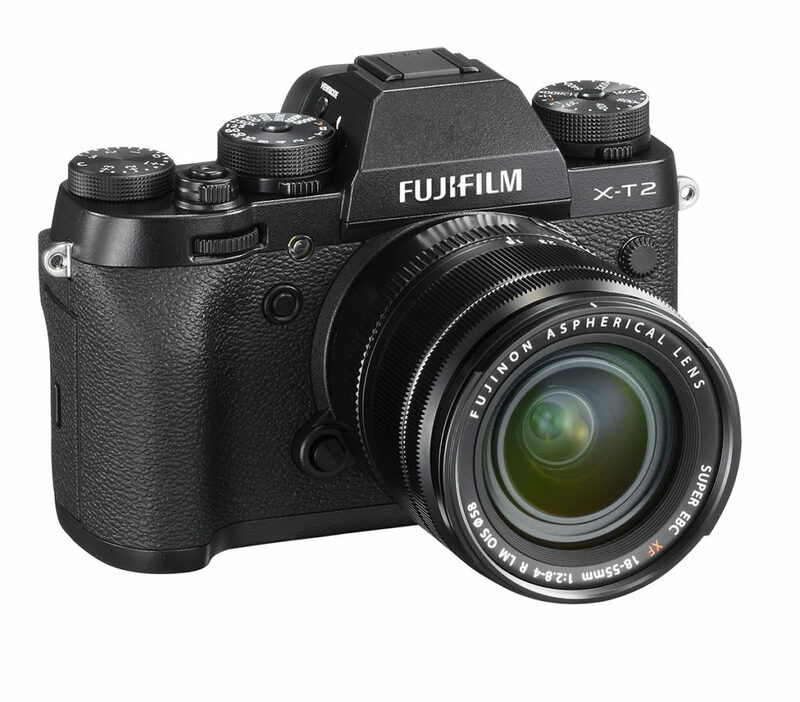 On the X-T1, the only option is the electronic shutter release RR-90. Like the X-Pro 2, the X-T2 now features two SD card slots which can be configured as backup, overflow or video storage. Overall, the X-T2 is a significant improvement over the X-T1. I can’t wait to get my hands on one to try it out. Fujifilm, if you are reading, maybe you can send us a review unit to check out. No local pricing has been announced yet, but in the US, the X-T2 will be launched in September at US$1600 for the body alone or US$1900 when bundled with the excellent XF 18-55mm f/2.8-4 kit lens. The Vertical Power Booster Grip will cost another US$330.